Knit sweater by Simple Kids with rainbow stripe. Cool striped Miss Chips top, 100% Cotton. 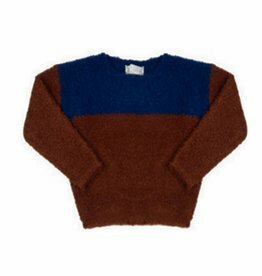 Beautifull knitted, cropped pullover by Miss Chips. 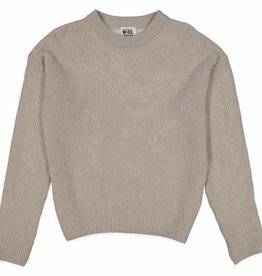 Beautiful Simple Kids knit sweater. LAST SIZE : 8Y! Gorgeous striped knit INDEE cardigan. 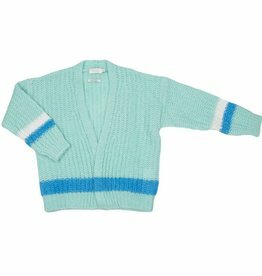 Beautiful knit sweater with colored stripes from Belgian brand Simple Kids. Mohair knit sweater with cable artwork. Heavy knitted round neck cable jumper by Finger in the nose. 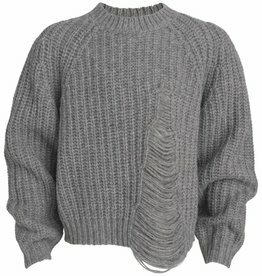 Handknitted cable sweater with round neck and puffed cuff. LAATSTE MAAT : 6Y! Longlivethequeen striped sweater with round neck and raglan armhole. LAST SIZE : 8Y! 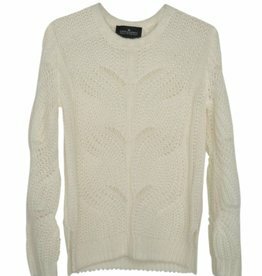 Mohair knit sweater with open-sleeve details. LAST SIZE : 12Y! 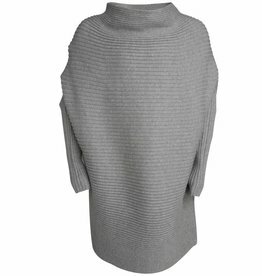 Long oversized Little Remix rib sweater with front neck drape. Coarsely knitted oversized cardigan by Longlivethequeen. Cropped wool knit Little Remix sweater with ripped front. Pink sweater with ruffles. LAST SIZE : 4Y!